Review of Ocean Institute lease finds nonprofit made still owes rent to county. 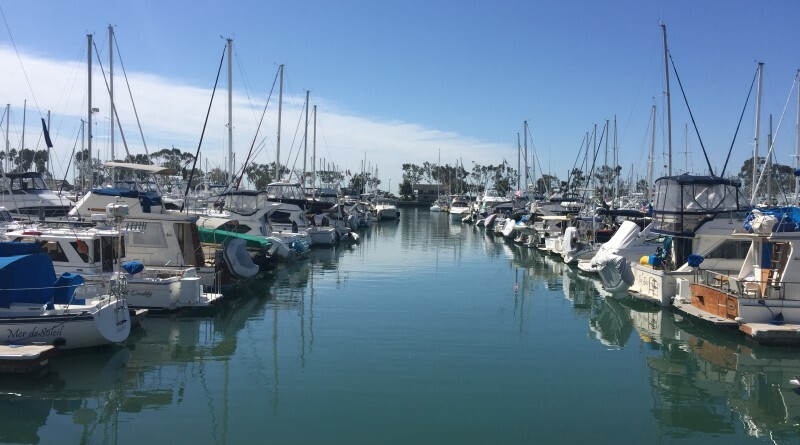 SANTA ANA — Business has been anything but usual at Dana Point Harbor during the past 12 months. The second week of May 2016 featured the first of four planned audit reports on Dana Point Harbor operations. Orange County Auditor-Controller Eric Woolery’s first audit report met with the resignation of Harbor Director Brad Gross. Woolery’s office announced the release of the fourth and final report on May 3 – almost a full year after the first audit was released. The fourth audit report – titled “Revenue Generating Lease Audit: OC Community Resources/OC Parks – Ocean Institute” – revealed control findings in each of the reviewed objectives. Auditors looked at the county’s operation of Ocean Institute – a tenant of county-managed Dana Point Harbor – between March 1, 2015 and Feb. 29, 2016. Ocean Institute, in general, maintained adequate records of gross receipts reported to the county and properly remitted rent payments to the county. However there were some exceptions, according to the audit report. “We identified four control findings related to unpaid rent for miscellaneous income, a room rental that was misclassified as a donation, rent not paid on gross receipts, and deposits for public cruises were not reported as gross receipts when received,” county officials stated in the audit report. The organization was found to be mostly in compliance with provisions within its agreement with the county. Three control findings, however, were reported in the county’s audit. “These findings include failure to submit nonprofit IRS Form 990, the security deposit is not current, and the audit provision within the lease was activated,” the audit report stated. “We identified three Control Findings relating to cash registers are not equipped to number transactions or lock in sales, the rental calendar is not reconciled to customer deposits, and boarding passes for public cruises are not pre-numbered,” county officials stated. A complete review of the fourth and final audit report will be published in the May 19-June 1 issue of The Log.